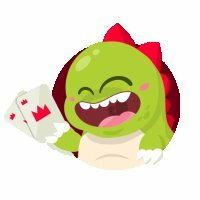 Play this mobile game on Android and Ios today! 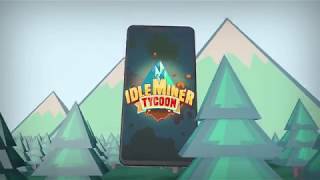 Visit Idle Miner Tycoon website for game details. • We reached the second stage of Super Manager Upgrades! You can now level up all your Super Managers with Blue Gems! 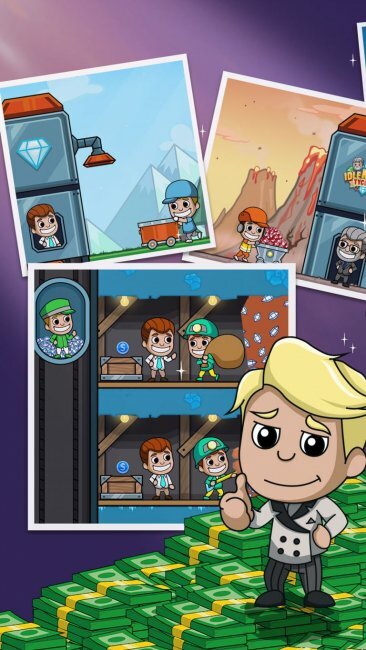 • New Event Mine coming soon! And features our 2 new Super Managers and add more levels and upgrades! Its a great game but feels a bit repetitive after awhile. Can probably add a few more elements or twists to keep me coming back for more! Other than that an awesome game! But I don't feel that I want to keep playing it. It feels too repetitive. The graphics and all are great.